Since many happy campers read our small blog, we decided to remind you of 5 United States National Parks (some are more known than others) that we consider ideal for mountain activities, especially hiking. This is a subjective choice; needless to say, all the national parks in the US are special and worth exploring step by step. We made this post for those who forget there is a peaceful place next to their home, an out-of-time ecosystem, a majestic landscape where the air is strong and life is pure. We are referring to the wilderness of the mountains and their invitation to burst from “indigo days”. For mountain addicts and travelers in general, these lands are like re-visiting an old friend, one that helps you rebuilt your relation with your inner and outside world. But for someone who is experiencing hiking for the first time, a new life is discovered, one that will always knock at your closed door and invite you back into the wilderness. So go ahead, urban people, open all the three-door-lockers and take a fresh, deep breath surrounded by nature. 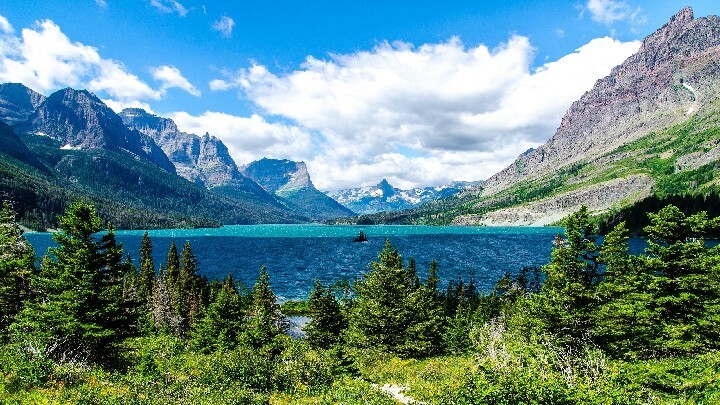 Glacier National Park is a hiker’s paradise for those who are willing to experience an adventurous trip through the mountains. It is located in the state of Montana, on the Canada–United States border, and far from any urban settlement. 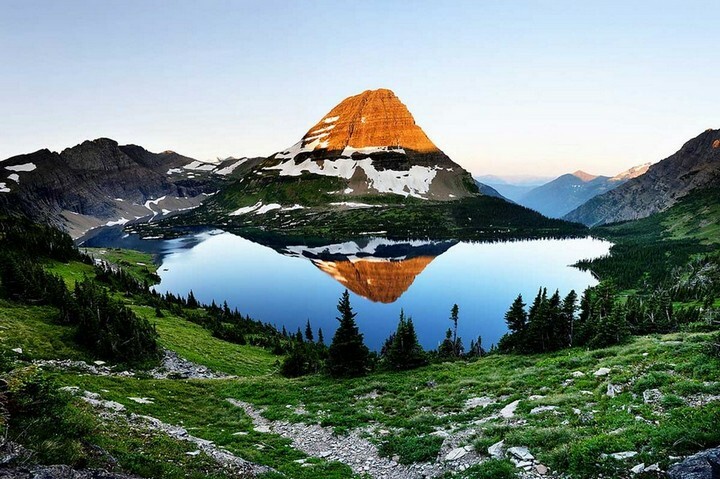 Known as the “Shining Mountains”, as the Native Americans used to call it, Glacier National Park preserves more than a million acres of rugged peaks, valleys carved by glaciers, pristine forests, around 130 lakes, more than 1,000 different species of plants and hundreds of species of animals. Here you can find large mammals such as the grizzly bears, moose, mountain goats, or endangered species like the wolverine and Canadian lynx. Hundreds of species of birds, many fish species, and a few reptile and amphibian species have been documented since Glacier was designated as a national park in 1910. The huge diversity of the park is related with the numerous ecosystems which can range from prairie to tundra. Hiking is the most popular activity in the park as over half of the around 2 million registered every year are taking a hike. The total length of all the maintained trails on the Glacier National Park reaches nearly 1,127 km. 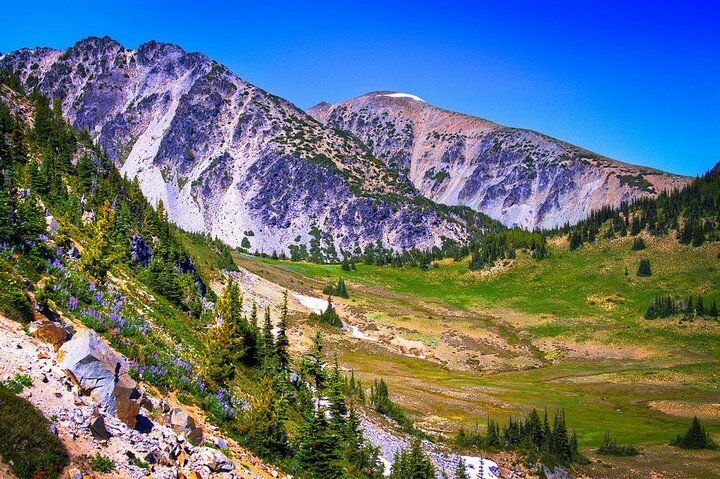 The longest and most spectacular one is the Continental Divide National Scenic Trail, stretching through its 177 km from north to south, with some alternative routes at lower altitude. Camping is allowed only in the campsites along the hiking trails; a permit is required that can be obtained from the visitor centers or taken in advance. 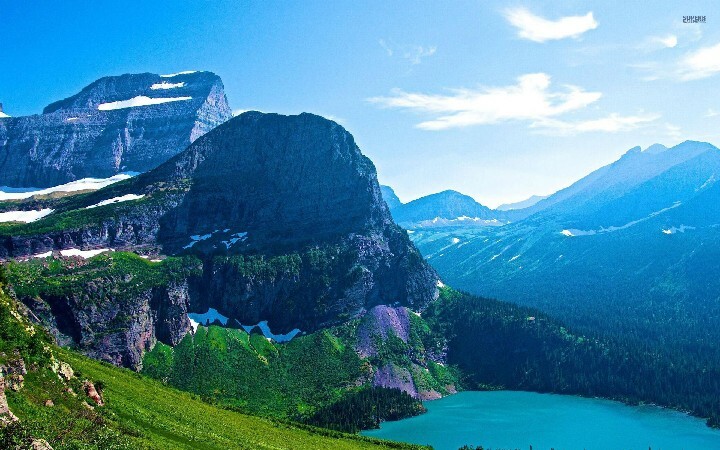 The best time to visit Glacier National Park is between June and September. Grand Teton National Park is situated in northwestern Wyoming, at only 16 km south of Yellowstone National Park. 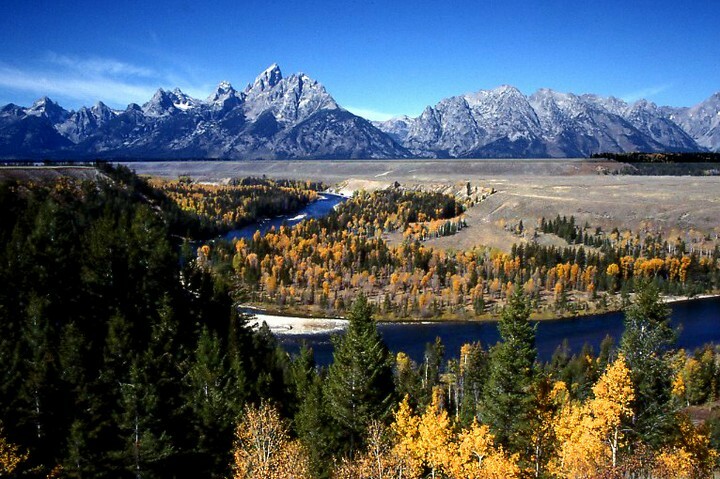 With a total surface of approximately 1,300 square meters, the park includes the major peaks of the 64 km Teton Range and the northern sections of the valley known as Jackson Hole. 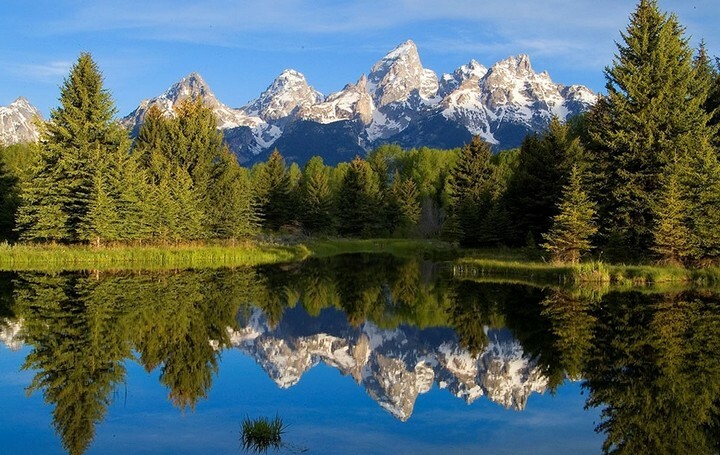 Grand Teton National Park was named after Grand Teton (4199 m), the tallest mountain in the Teton Range that rises more than 2000 m above the valley called Jackson Hole. Dozen of small glaciers remain all year long hanged on this natural crown, offering breathtaking views for privileged visitors. The park has amazing lakes (Jackson Lake is the most known), numerous streams and the Snake River with an entire ecosystem. The park is one of the favorite destinations for mountaineering, hiking, fishing and other forms of activities in the nature. You can hike and discover more than 320 km of trails with difficulty from easy to extreme, do rafting or canoeing on the Snake River or just enjoy the serenity of these beautiful landscapes. You will find around 1,000 drive-in campsites along the park and various entrances that allow access to the back-country camping areas and hiking trails. Heading to the sky with Rainier’s 4,392 m, Mount Rainier National Park is an icon in the Washington landscape. Because of its excellent opportunities for adventure and exploration, the park receives approximately 2 million nature enthusiasts per year. Basically, the entire park gravitates around Mount Rainier, an active volcano that is considered the most glaciated peak in the United States. 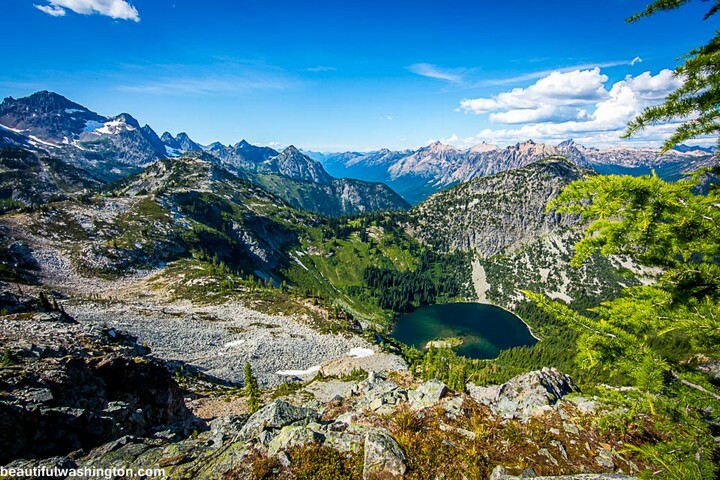 With their 97 percents of wilderness, these mountains have sub-alpine wildflowers, picturesque valleys, waterfalls, old-growth forest, hundreds of lakes and rivers, and 25 named glaciers. Do not miss seeing the rare beauty of the Paradise, an area situated at 1600 meters altitude on the south slope of Mount Rainier. Try to avoid the weekends because it might be very crowded, as more than 6o% of the visitors that get into the park choose to spend most of the time here. Mountaineering is a popular activity with around 10,000 attempts per year (and approximately 50% making it to the summit of Mount Rainier). 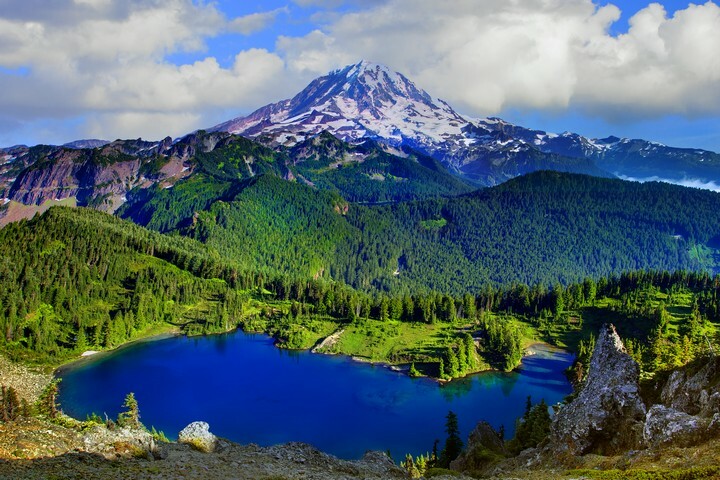 For hiking, the most famous trail is the Wonderland Trail that surrounds Mount Rainier. Around 250 people a year are completing the approximately 150 km trail in 10 to 14 days and other thousands usually do shorter sections of it. Permits are not required for only one day hiking, but you will need one if you decide to camp in the wilderness. North Cascades National Park is situated less than three hours by car from the city of Seattle, appearing in the horizon like a white crown of more then 300 glaciers. Actually, more than a half of the glaciers in the U.S. national parks (outside Alaska) are concentrated in this natural wonder. 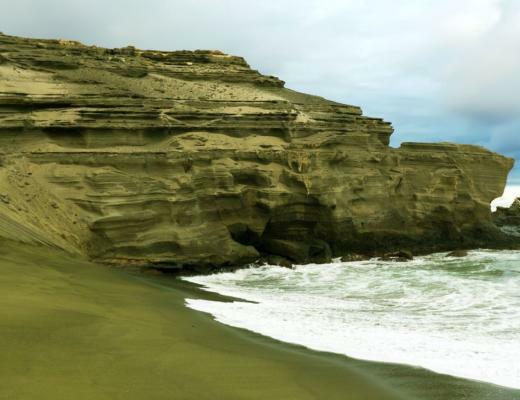 It impresses because of its large diversity of plants, fauna and ecosystems. Once you start exploring the park, you will experience many climates like the wet west-side with its rain-forests or the dry east part with its tipical ponderosa pine ecosystem. It is the perfect place for getting outside time, as the wilderness erupts all around with its more than 1300 plants, many cascading waters sliding loudly through forested valleys, alpine ecosystems with rare birds and fascinating sceneries. The culture and the way how people adapted to the enviroment is also interesting to discover, especially the Chelan tribe that have left numerous pictographs on the cliffs around Lake Chelan. Many places still have the old names given to them by the native people such as Sahale, Nooksack, Shuksan, Nohokomeen, Hozomeen, Skagit and Stehekin. 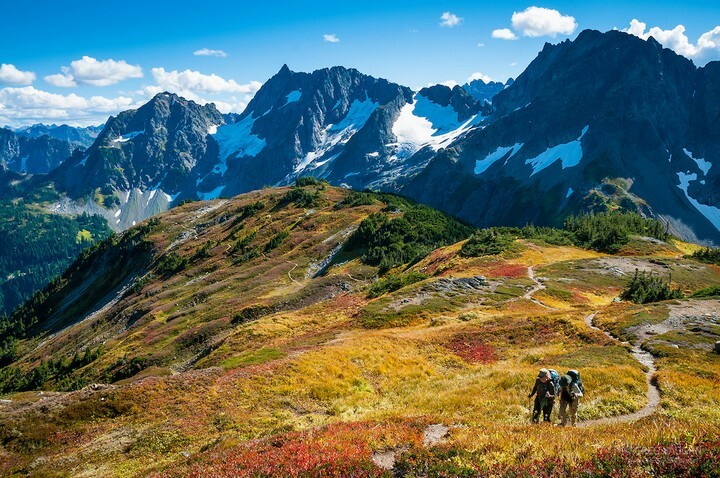 The North Cascades National Park offers the chance to explore some of the finest mountains, from accessible hiking trails to steep, hard hikes that will test your physical and mental strength. There are 650 km of trails that go up and down the forests, valley bottoms, steep passes or ridges. Also the mountaineers and climbers will fell like home here, having so many places to explore, forexample the 300 glaciers and 127 alpine lakes, peaks, horns and ridges. 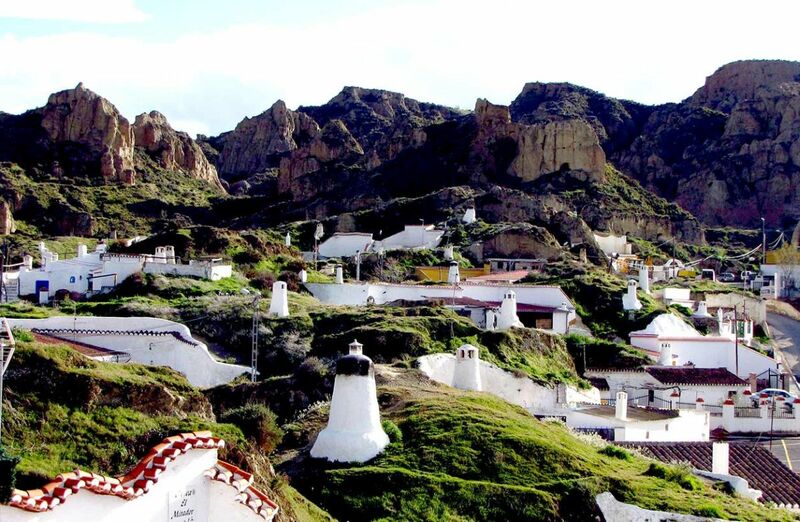 The ideal period for hiking is between April and October, but keep in mind that the higher you go, the trails are covered with snow till the end of July. 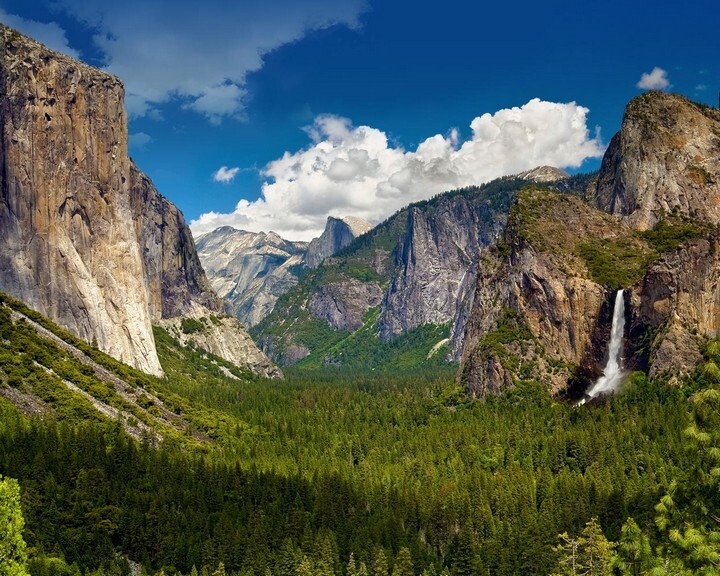 Yosemite National Park is probably the most famous national park in the U.S. not only because of its unworldly beauty, but also for its magnetism related to rock climbing and other daring activities. Being situated in the Northern California, it reaches the central Sierra Nevada mountain chain. Yosemite was designated a World Heritage Site in 1984 and with time it became internationally known for its spectacular granite cliffs, waterfalls, clear streams, many groves with old giant sequoias and biological diversity. El Capitan (2300 m) rises around 1100 m above the valley floor, being always a challenge for professional rock climbers. In fact, climbers from around the world come to this Yosemite mountain to challenge their strengths. It a perfect opportunity to observe this extreme sport due to the exposure of the granite wall. On Tourism on the Edge you will find a post about a historical ascend on El Capitan. Yosemite National Park also impresses with its beautiful waterfalls, mainly Yosemite Falls. With a total drop of 740 m is one of the tallest in North America andthe fifth highest waterfall in the world. The best time to see it is in late Spring when an amazing moon-bow forms in the lower part of the waterfall. Over 1,300 km of trails are explorable by hikers, varying from easy walks to harder and multiple-day hikes that lead up to many park mountains. 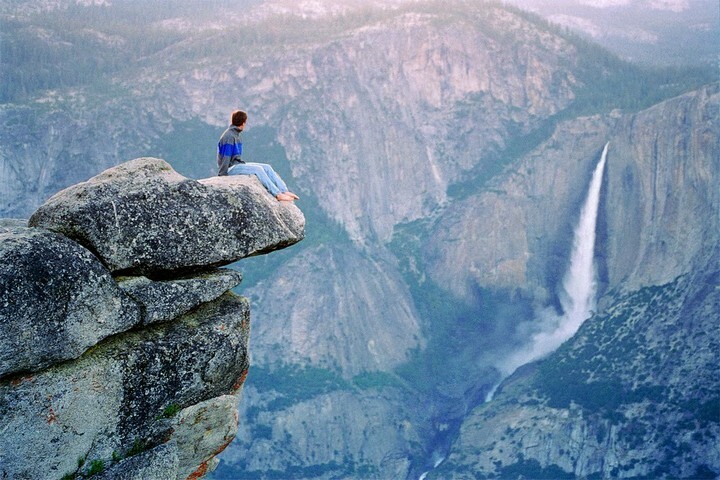 Every year, more than 3.7 million people visit Yosemite and most of them spend their time in Yosemite Valley. Yosemite National Park is opened all year round, but the best time to visit is from May to October. It is better to avoid the weekends, as the park may become overcrowded. A little misleading since the first image (the first two actually) is Moraine Lake in Banff National Park (in Alberta, Canada).